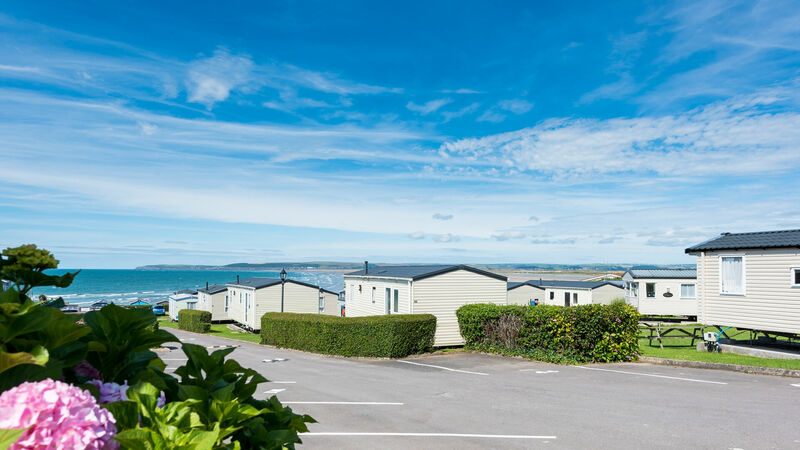 Our countryside cornish park also offers long stay touring pitches and our park in Devon offer fantastic beach and seaside locations. 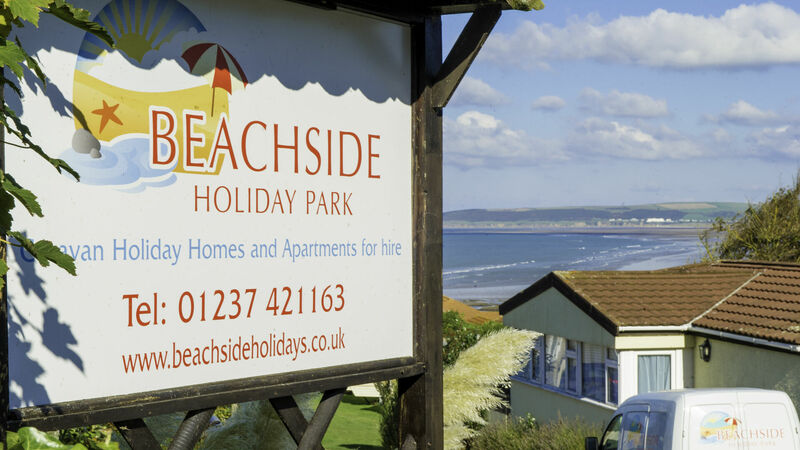 Plus... our parks provide superb opportunities for Holiday Home Ownership. 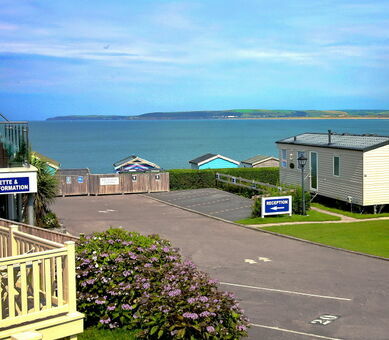 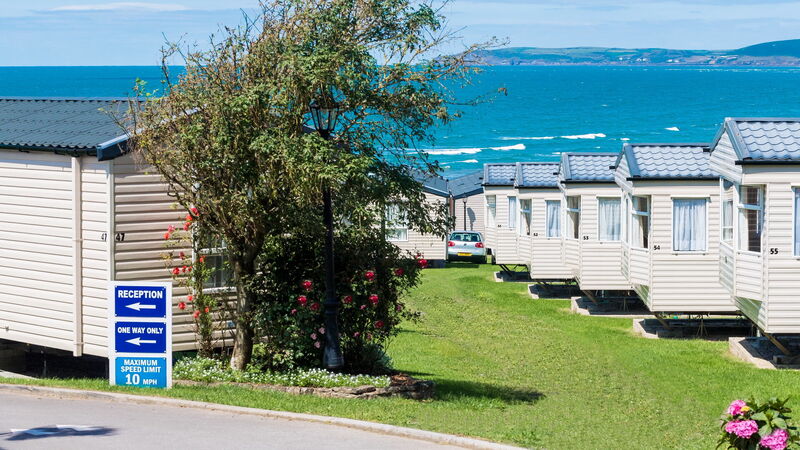 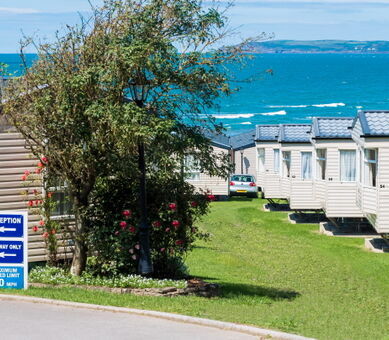 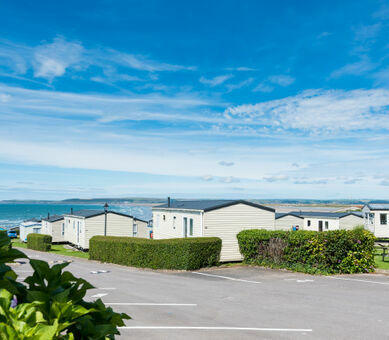 The 4 star park sloping gently down to the glorious beach of Westward Ho! 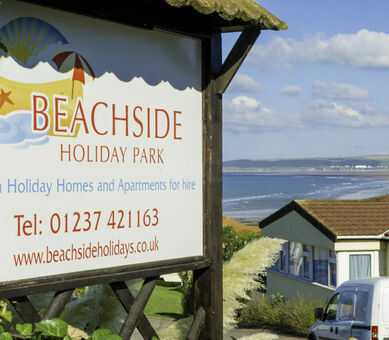 From the A30 at St. Michaels Mount Roundabout, take the A394 Signposted Helston. 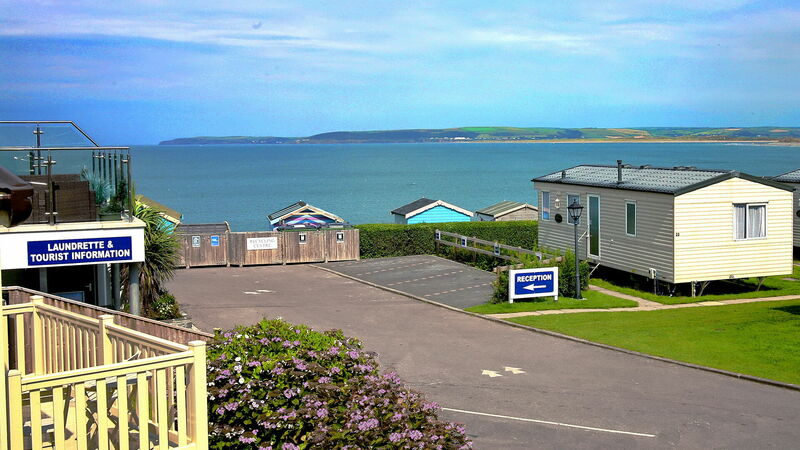 At the next roundabout turn left onto the B3280 Signposted Relubbus. 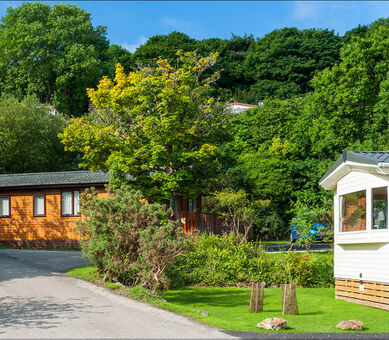 Travel for approximately 3 miles, then just over a small bridge, River Valley Country Park is on the left. 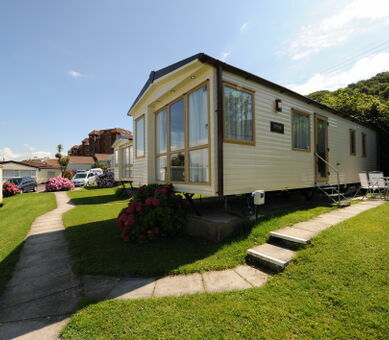 What could be better than owning your own holiday home where you can come and go as you please? 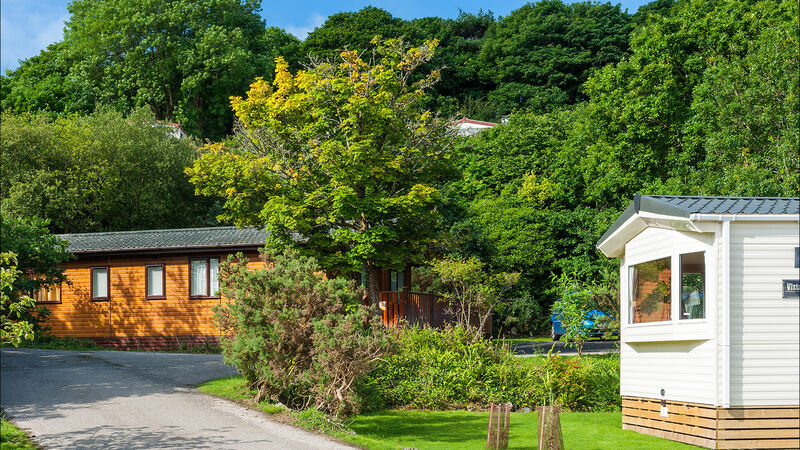 If you are looking for a glorious retreat in Cornwall with 23 acres of green countryside then River Valley Country Park is the ideal place for you. 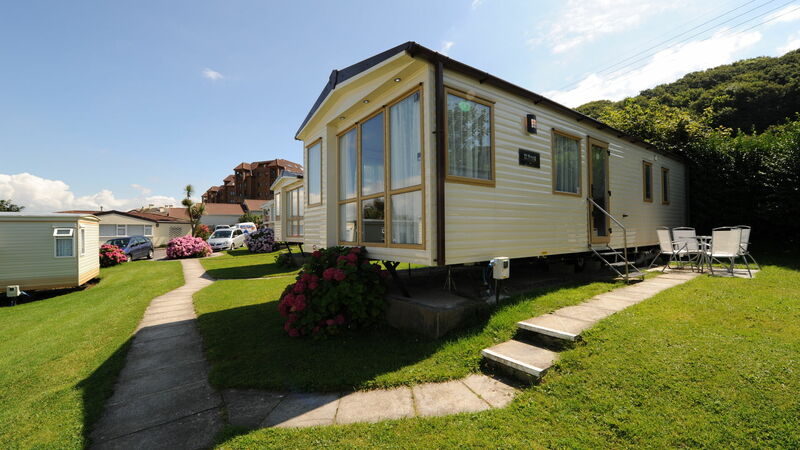 We have a range of stunning static caravans and timber lodges for sale to suit everyone.